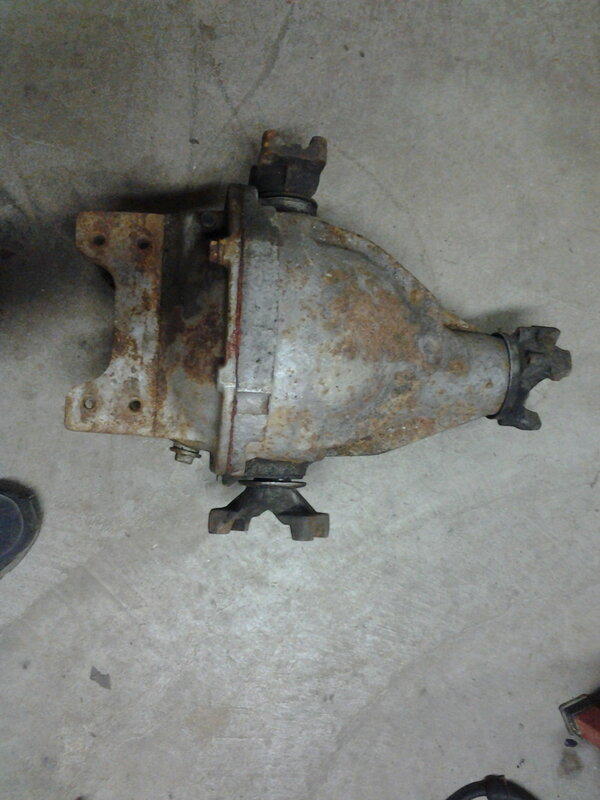 This rear end has been in a corner of my garage for 10 or more years. The # on case is 1 AU 2 19 68 W. 250.00 Or make offer. Is this advertised on the Bay???? What is the gear ratio ? any pics ? have a 68 ! wont know till I get it on the road ! but I bumped this! Have you checked the inside out? Is it functioning correctly? Does it need rebuilt? Still trouble shooting the steering column slide! 68 has ignition switch in column! Right know I have a buyer that is first in line. 68 rear end worked fine when taken out. Side yokes need replaced. $250. Computer has crashed please email any messages. Could meet at Carlisle.